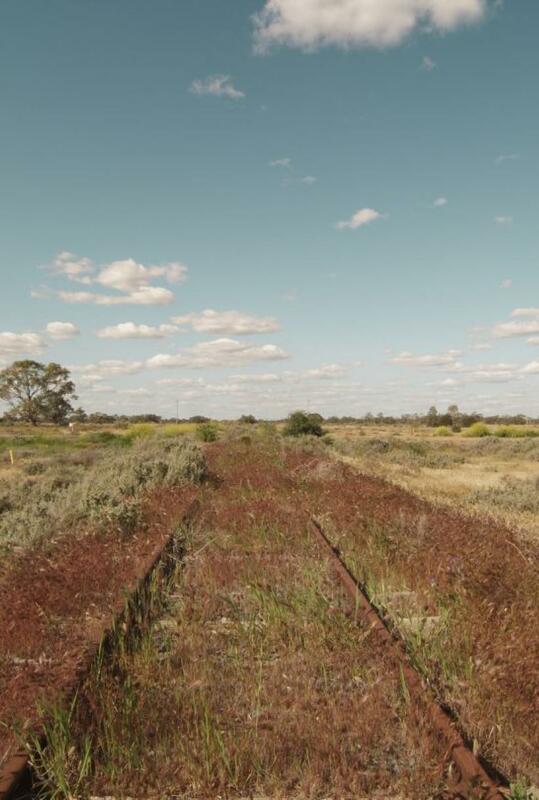 The Ian Potter Moving Image Commission is Australia’s most significant long term commissioning program of new contemporary moving image art by Australian artists. A joint initiative of The Ian Potter Cultural Trust and the Australian Centre for the Moving Image (ACMI), this biennial award represents a ten-year commitment to this exciting art form. 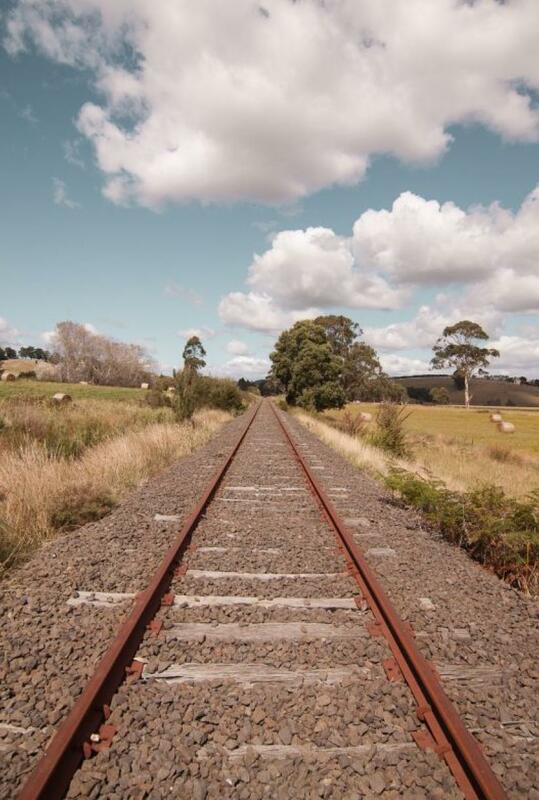 The Ian Potter Moving Image Commission is a biennial award designed to enable an artist to produce an ambitious new moving image work that demonstrates a major development or shift in their practice. Through the commission partners, the award provides two levels of support to the successful artist: $100,000 from The Ian Potter Cultural Trust, as well as highly specialised curatorial, production and presentation expertise provided by ACMI. 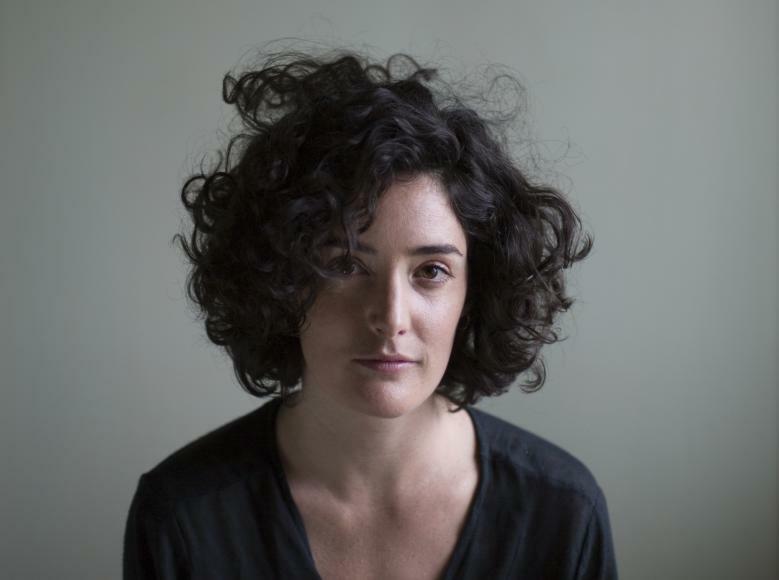 The $100,000 Ian Potter Moving Image Commission (IPMIC) for new moving image works by Australian artists has been awarded to video and performance artist Gabriella Hirst. Gabriella Hirst has been awarded the prize from a field of impressive candidates vying for the prestigious visual art commission – an initiative of The Ian Potter Cultural Trust (IPCT) and the Australian Centre for the Moving Image (ACMI). The commission will make possible a new work, Darling Darling (working title), which will have its world premiere at ACMI in 2020. The proposed work parallels the precise and elaborate care taken to preserve colonial paintings of the Australian landscape with the real-world preservation of the Murray Darling Basin. The 2020 Ian Potter Moving Image Commission will premiere at the newly reopened and revitalised ACMI in 2020. 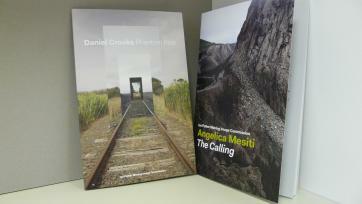 "Digital technologies are giving this art form renewed momentum and currency. More and more galleries are expanding their collections to find ways to showcase the beautiful, engaging works that are being produced." The IPMIC Judging Panel comprises experts including curators, visual artists, filmmakers and producers. Katrina Sedgwick is the Director and CEO of the Australian Centre for the Moving Image (ACMI), a major national cultural institution located at Melbourne’s iconic Federation Square. Previously, she has been the head of arts for ABC TV and ABC Arts online, and the founding director and CEO of the Adelaide Film Festival. 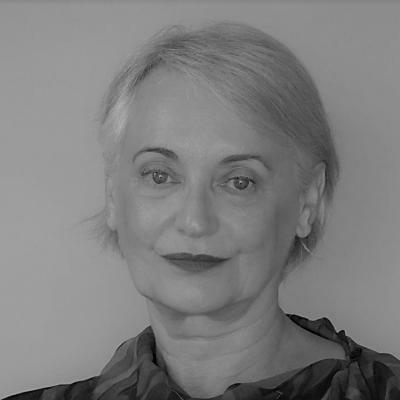 Annette Blonski is a freelance script editor and script consultant to a number of government film funding agencies and independent producers, writers and directors. She has script edited award-winning feature films, shorts and documentaries including My Tehran for Sale, What I Have Written, Stranded, Life, Eternity, and Delivery Day. She has been a member of the board of Film Victoria and the Melbourne International Film Festival and the Australian Centre for the Moving Image. 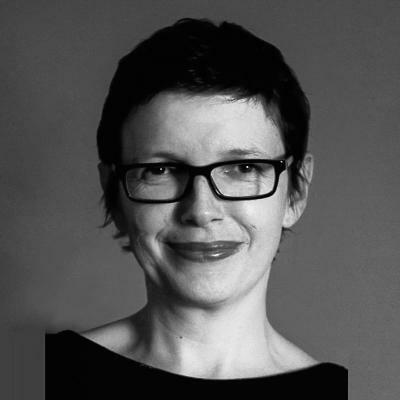 Rebecca is an established curator, writer and lecturer, with extensive professional art museum and gallery experience in both Australia and overseas. 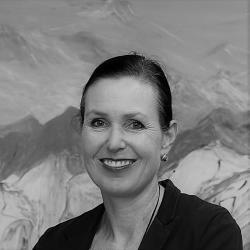 She is a Board member of the Public Galleries Association Victoria (PGAV); and has held previous board positions with the Australian Tapestry Workshop; Chair, City of Melbourne Public Art Advisory Panel; Stonnington Arts Advisory Panel; and was a Selector for the Victorian Open Gardens Scheme. 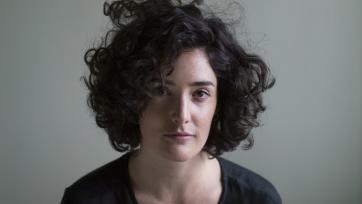 Rebecca Coates is the director of Shepparton Art Museum,, located in regional Victoria. Craig is an accomplished financier and businessman, now dedicated to contributing to the community sector. 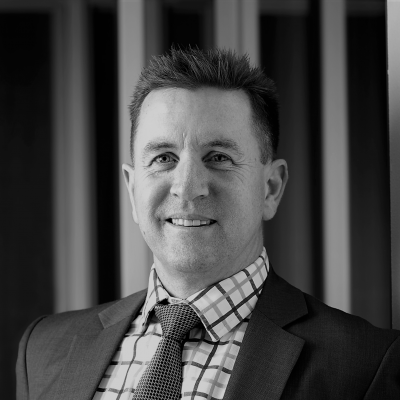 He spent 25 years working in a variety of roles in the Australian financial services sector. Craig is an experienced business analyst and successful manager whose professional strengths lie in his research innovation, industry analysis, technical expertise and strong communication skills. Craig has also been an effective mentor to many young professionals throughout his business career. In his current role as CEO of the Ian Potter Cultural Trust and The Ian Potter Foundation, he is greatly enjoying working closely with the arts sector to facilitate new opportunities for artists and arts workers. 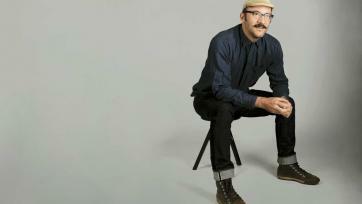 Callum Morton is an artist and Professor of Fine Art at MADA (Monash Art Design and Architecture) Melbourne. 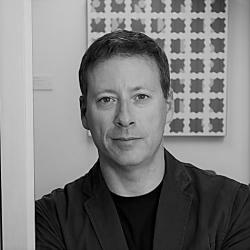 He has been exhibiting nationally and internationally since 1987 and he collaborates across a number of fields including public art, theatre design and architecture. In 2007 Morton was one of three artists representing Australia at the Venice Biennale and in 2011 Morton’s work was the subject of a retrospective at Heide Museum of Modern Art, Melbourne. 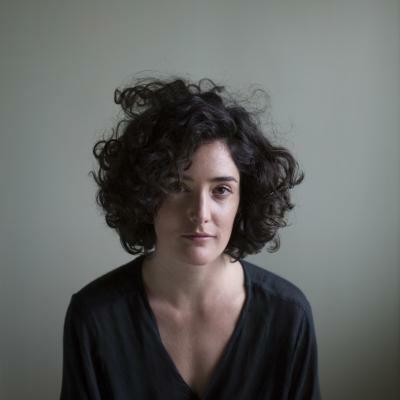 Emily Sexton is a cross-disciplinary curator from Melbourne, and Artistic Director of Arts House, Melbourne’s centre for contemporary performance. 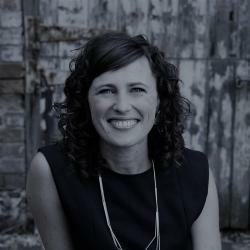 She has held a range of significant creative roles including Head of Programming for the Wheeler Centre for Books, Writing and Ideas, Artistic Director of Next Wave and Creative Producer of Melbourne Fringe. She is a regular peer assessor for the Australia Council for the Arts, Creative Victoria, and other philanthropic trusts and foundations. 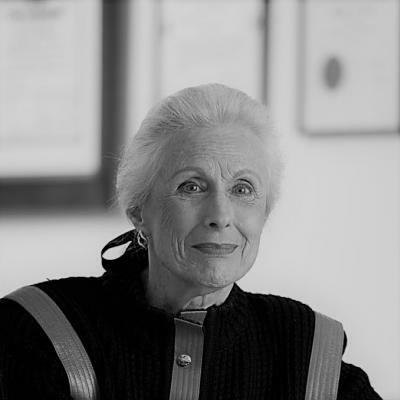 Lady [Primrose] Potter AC is a Trustee of The Ian Potter Cultural Trust. She is a passionate supporter of the Arts and has held a long list of offices with major arts institutions, including Patron of the Australian Centre for Contemporary Art, Director of The Ian Potter Museum of Art at Melbourne University, Honorary Life Member of the National Gallery Victoria and was Founding Benefactor of the Museum of Contemporary Art. Lady Potter is also patron and an active member of several leading performing arts companies and community welfare organisations.